Where dry hopping is used to add hop aroma to a beer and the brewer faces many challenges. Losses through adsorption, inconsisent aroma and lengthy vessel occupation can all be overcome. Totally Natural Solutions Ltd have delveloped a way to add dry hop aroma efficiaently, whilst maintinaing beer quality. 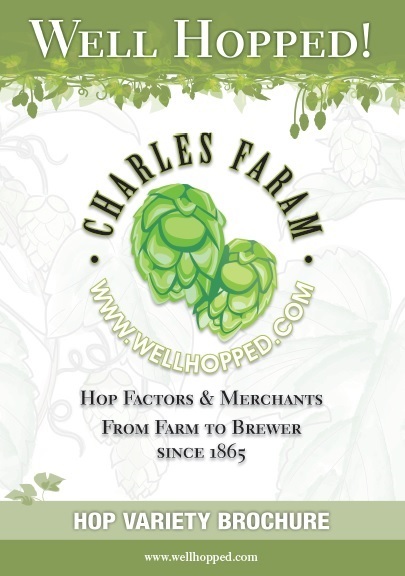 Varietal – The TNS extraction methods can be applied to any hop variety in commercial growth. Pick a specific hop variety and we will formulate to give the characteristic aroma of the named hop.